Whether they’re full or partial, dentures are a reliable way to restore the function and beauty of your smile after losing several teeth. However, once you get them from the dentist, you need to know how to properly maintain them. The guide below explores the appropriate methods for extending their life span. Wearing false teeth for too long can result in oral swelling, tenderness, irritation, foul odors, infections, and wounds in your mouth, due to the constant friction. Therefore, take the dentures out before sleeping so you can thoroughly clean both them and your own teeth. Since they are prone to drying out, soak them in a dentist-approved solution so they don’t become brittle. Though they’re strong enough for biting and chewing, false teeth are breakable, and one drop could have you calling the dentist for a replacement. Only handle them when you have to, and when brushing them, pad whatever surface is below them with cloths or towels in case they slip. Furthermore, always keep them away from pets and children. 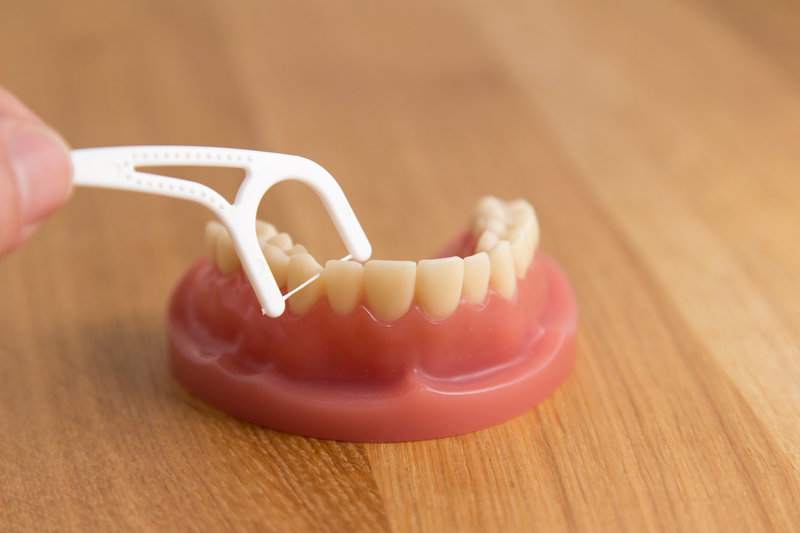 Since the tissues in your mouth change over time, dentures are made adjustable, allowing dentists to tighten or loosen them for a more comfortable fit. If you try to adjust them yourself, you’re likely to break them, costing you money on a replacement set. Even if they don’t break, you could ruin their fit, and if a dental professional doesn’t readjust them, a poor fit can cause oral sores, oral pain, and render the set of teeth useless. Forget to keep them clean. If you don’t clean your set of false teeth as recommended, food and drink pieces will stay stuck in them and begin to break down in your mouth, resulting in a bad odor and mouth sores that can become infected. Rinse your teeth off after eating anything, and thoroughly clean them with a brush and denture cleaner at least once daily. When you need high-quality dentures at affordable prices, contact Stadler Dental Care in Columbus, NE. With experienced dentists and a skilled support team, their practice offers comprehensive and advanced dental care in a comfortable setting. Whether you need denture adjustment or have a dental emergency, they’re ready to restore your smile. Go online to learn about their services or call (402) 564-4093 for an appointment.